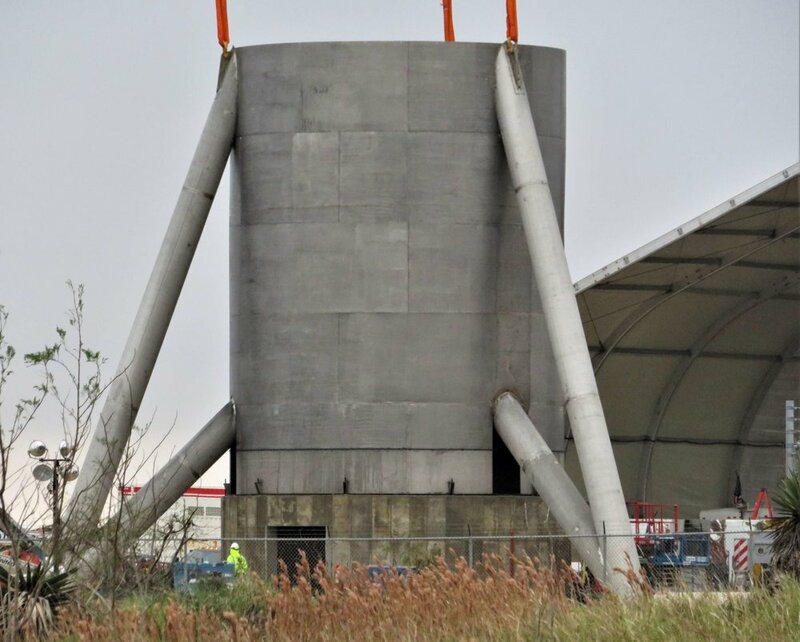 Early this morning Elon Musk released a little update surrounding the construction of the first Starship test vessel in Texas. 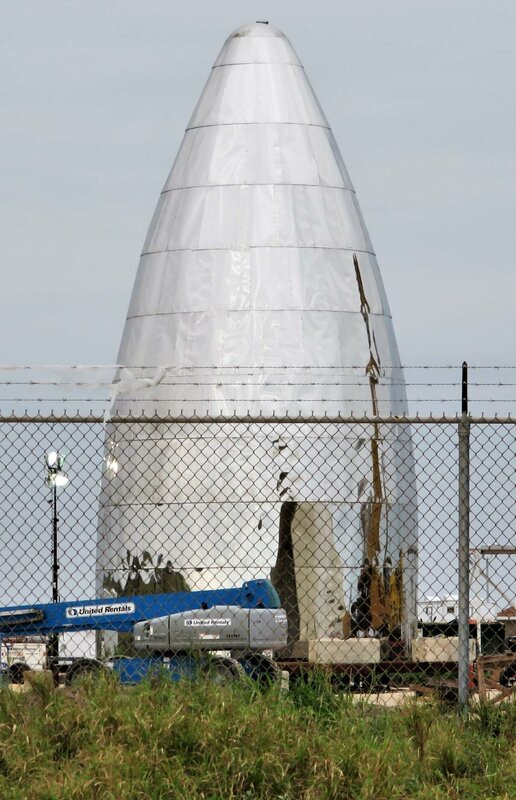 Photos have been appearing online of the development of this strange looking craft, but Elon is quick to point out what the final look of this test craft will be. 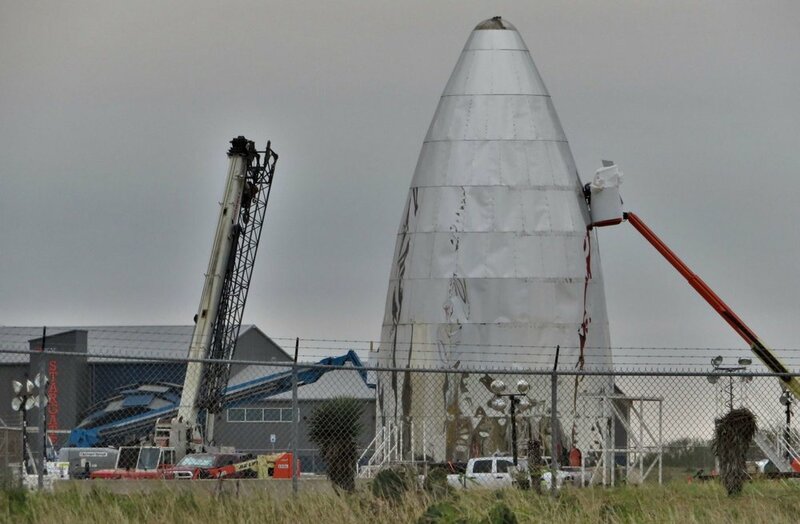 The stainless steel mockup won't be a fully functional Starship, but it will be capable of taking off and more importantly testing the vertical landing technology. The craft also does not have the small stabilizers at the top of the rocket, or the ability to fold the large stabilizing landing legs at the bottom. 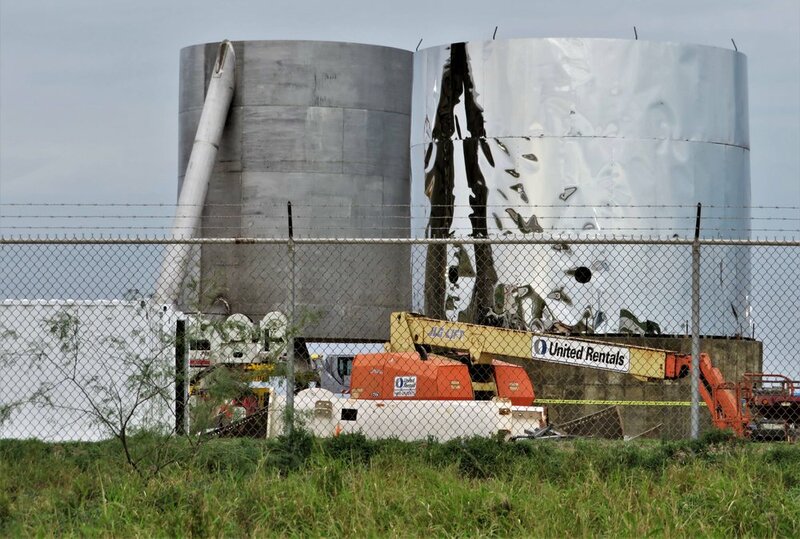 Three raptor engines will be located at the bottom of the rocket allowing the ship to test vertical takeoff and landing, though it has been stated Starship only requires a single raptor engine to land safely, the other two will be used for an emergency landing if the middle engine experienced technical issues. 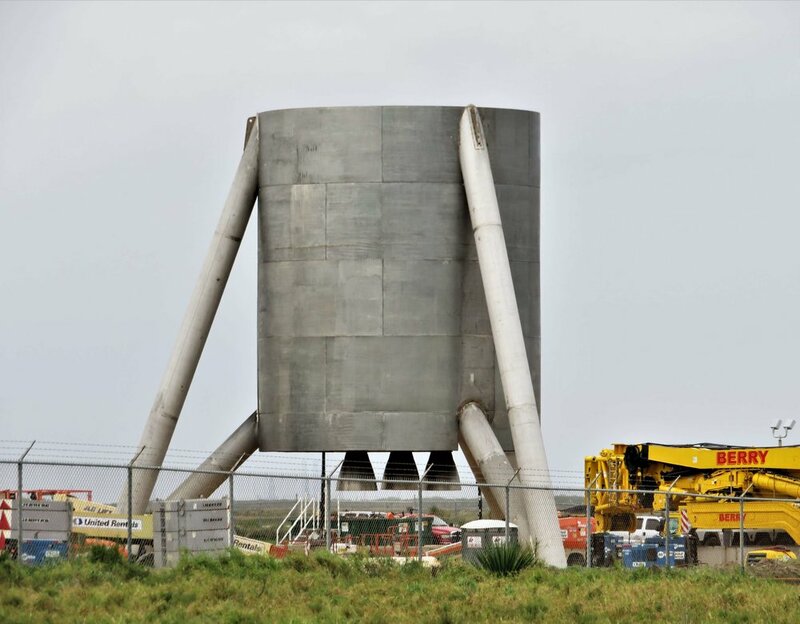 Space X is pushing to have this first Starship rocket ready for test flights in March or April. Space X has already applied for a regulatory license to fly up to 5000 meters and go faster than the speed of sound. All of this is leading up to a possible full-scale Starship launch in 2020.